Street Dance is a general term that describes a variety of dance styles. Its origin can be traced back to the early 19th century as it is heavily influenced by Folk, Tap, and Jazz Dance moves. The cultural significance of Street Dance is that it is derived from, and championed by, everyday people and communities ‘in the street’, as opposed to being crafted in a dance studio environment. Why do we teach Street Dance? B-Boying includes moves like the Indian Step, Backspin and the Chair Freeze. Hip Hop dance moves include the Robocop, Roger Rabbit and the Janet. House Dance moves include the Crossroads, Pas de Bourrée and Jack in a Box. Krumping incorporates Arm Swings, Chest Pops and Stomps. Locking moves include the Cartoon Head Turn, Scoo B Doo and Skeeter Rabbit. Popping includes moves such as the Walk Out, Fresno and Neck O’Flex. Street Dance styles are often used in commercials, dance videos, and in film, which is why we cover a comprehensive range of styles in our commercial dance courses. Every commercial dancer needs to know Street Dance. As Street Dance is a term that encompasses a range of different dance styles, there are many moves that fall under Street. 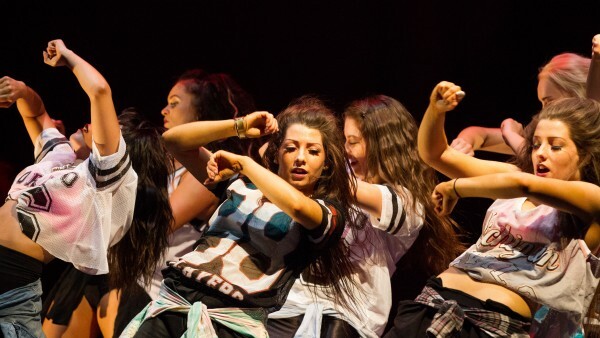 We are the only specialist commercial dance college in the UK that covers a comprehensive range of Street Dance styles in our commercial dance courses. If you love the idea of mastering a range of Street Dance styles and fancy a chat with Angela, our friendly Course Director, before you apply, please get in touch on 0207 118 1818.